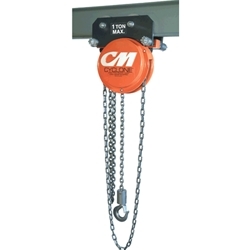 CM represents a legacy of expertise in the market, from heavy-duty hoists for environments such as steel production to general duty chain and hooks for commercial use. 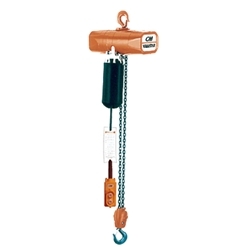 ProservCrane e-quipment can customize CM hoists and trolleys to suit your exact specifications. 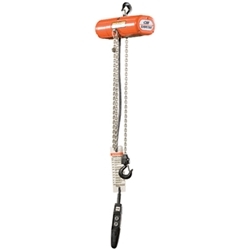 Contact a ProservCrane Group Parts Specialist for a custom quote at 800.835.2223 or at parts@proservcrane.com.